Crews are encouraged to join us. You must have started at least 6 races as a crew to take part in the Crews’ race. We offer mooring to owners of other boats when available. 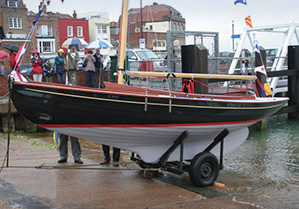 Preference is always given to Victory Class boats, however, so moorings are allocated annually. 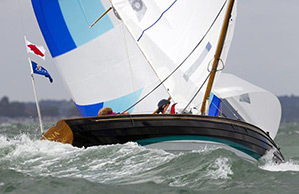 ​Part of the true character of the Solent, the Victory Class offers you close competitive racing with a history and class development spanning over 80 years. 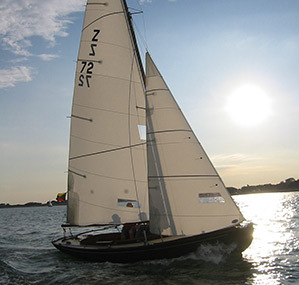 Designed by the renowned marine architect Alfred Westmacott and built from wood, the modern sloop rigged Victory originated from the Bembridge One Design. 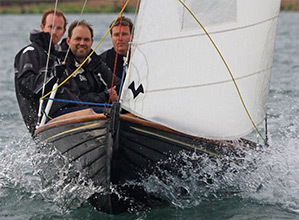 For traditional enthusiasts and keen racers, some of the original wooden boats remain afloat and highly competitive; a wooden Victory has won Cowes Week every year up to 2011. If you are less of a traditionalist then one of the new composite Victorys may well be for you; less maintenance than its wooden cousin means you can spend a bit more time admiring your stake in yachting history. Whether wooden or composite, you are certain to enjoy truly incredible racing in probably the most cost effective keel boat on the water. The Victory Class is based in the heart of historical Old Portsmouth with all its marine based amenities to hand. As well as this, we offer a host of member owned facilities. 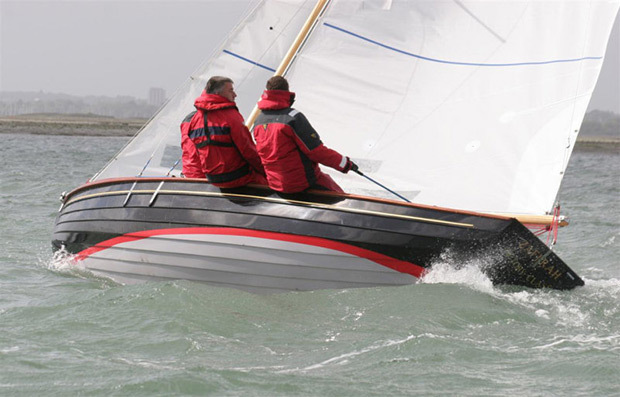 During the sailing and racing season your boat can be moored on one of the class moorings close to Portsmouth Harbour entrance or in Haslar Marina. Both options are very affordable and at a fraction of the cost of normal commercial moorings. A class launch can ferry you to and from your boat. Off season we have land based facilities to help you winter and maintain your boat appropriately. These include both yard and under cover shed facilities also within the Old Portsmouth area. To top this, all the equipment required to launch and rig your boat is available as and when needed so you are virtually self-sufficient. And help from your fellow class members is usually at hand. 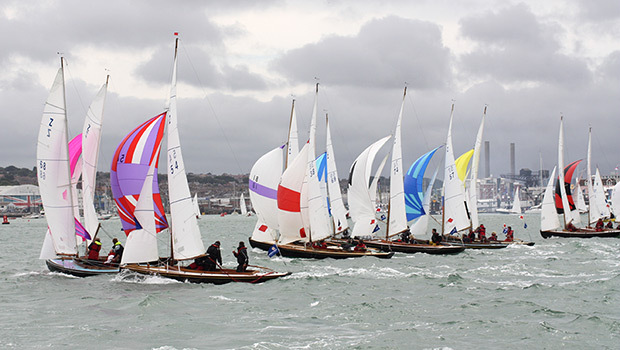 The Victory Class is affiliated to Portsmouth Sailing Club which is based in Old Portsmouth and overlooks Portsmouth Harbour entrance. 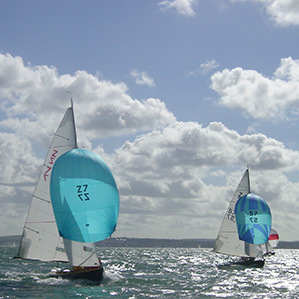 PSC runs a variety of racing including keelboat racing in the Parhelion series and the long running frostbite series for dinghies and dayboats. There are regular cruising rallies and a range of social activities throughout the year. Whether you are a novice or an expert, the sailing grounds directly outside and within Portsmouth Harbour provide safe and challenging conditions to stretch and test your skills to new levels. And if you don’t own a Victory yet you can always crew. The success of the Victory Class is not just down to its fine boats. 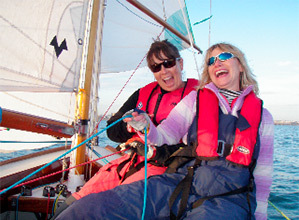 Our members provide a friendly network not just for socialising but also to draw upon the broad knowledge of the boats we sail and the waters we sail them on. 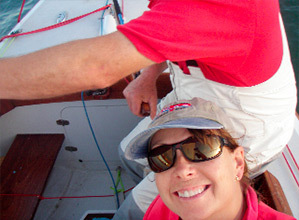 Whether you are crewing or a boat owner, you can always rely on friendly advice and support from your fellow class members – on the water, in the yard or at the bar after sailing. All members receive the same news and updates. Owner and co-owner members have voting rights at our AGM: there is 1 vote per boat. ​We have a range of membership options.